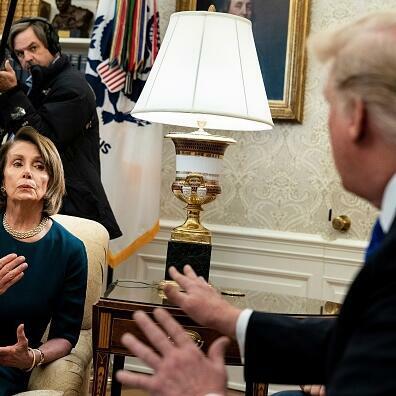 Audioboom / Americano: can Congress cancel Trump's 'national emergency'? Americano: can Congress cancel Trump's 'national emergency'? With Daniel McCarthy, the Editor of Modern Age.